Thousands of Clear Choice customers for a variety of reasons requested Home drug test kit for Marijuana (THC). 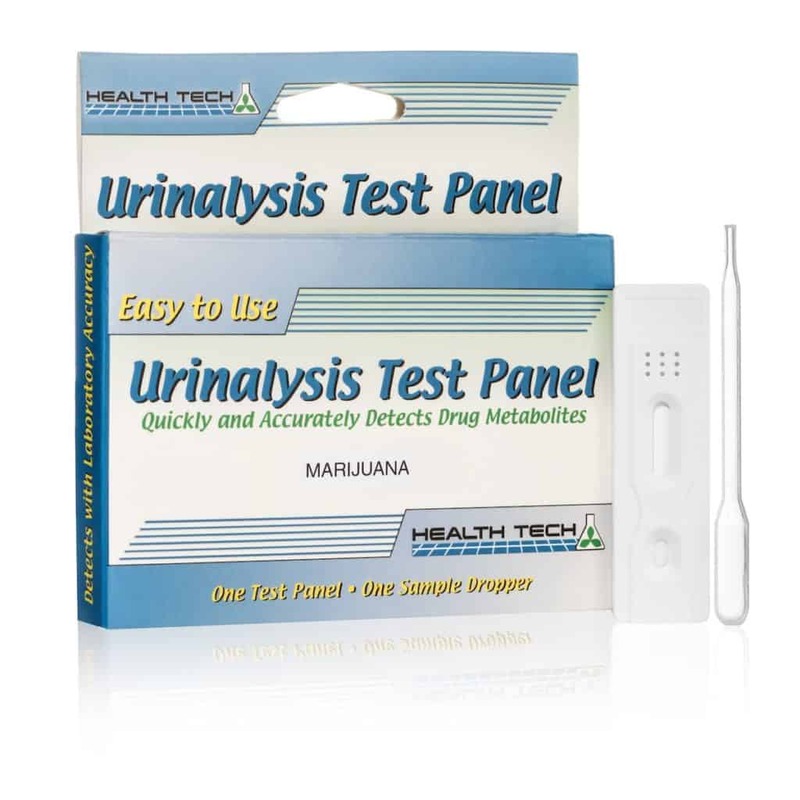 One of the more popular methods, according to feedback, is the practice of marijuana / THC testing at home to determine their detox preparation & progress. ✓Place on a clean, flat surface. Using the enclosed dropper, place four (4) complete drops of urine in the Sample Well (S). Note: Hold the dropper vertically to avoid air bubbles. If excess or insufficient urine is used, test may not perform properly. Do not disturb the device while test is in progress. Wait five (5) minutes to read the results-do not interpret results after ten minutes.